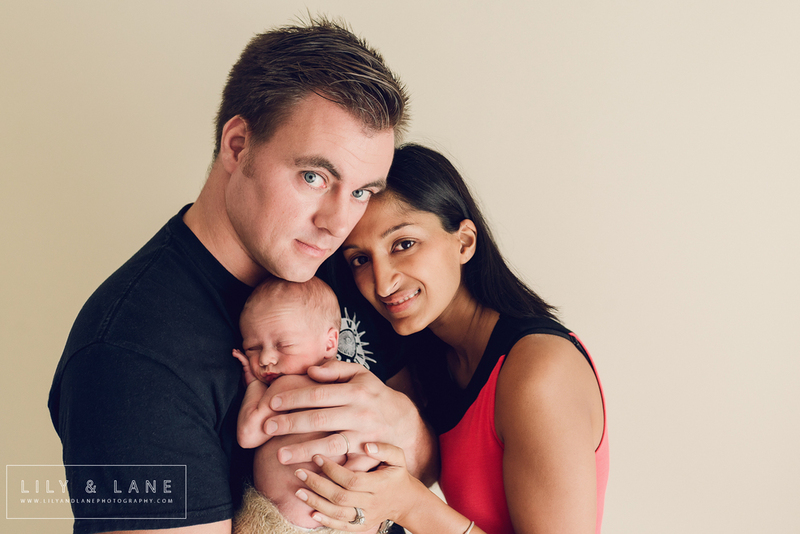 Today I am sharing a few of my favourite photos from Baby K's newborn session. This little cutie was born a wee bit early but, by the time he got into the studio at 16 days old, he had already grown into the hats his grandma crocheted for him. His papa got his pilot's license this year so naturally little K had to have his photo taken as co-pilot. You can see their pregnancy session here.